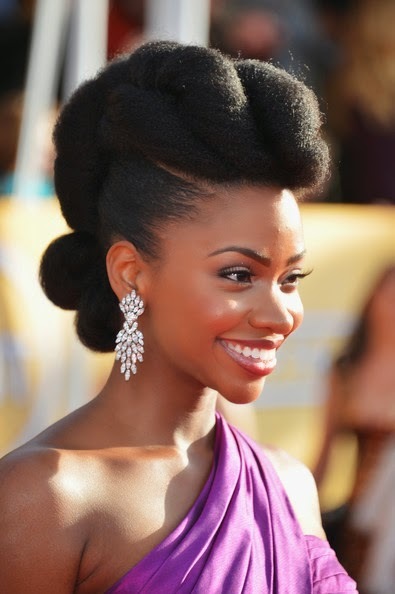 African Super Woman: 6 Amazing Afro HairStyles. Exploring, Experiencing and Enjoying The World Of African Women......With Inonge. 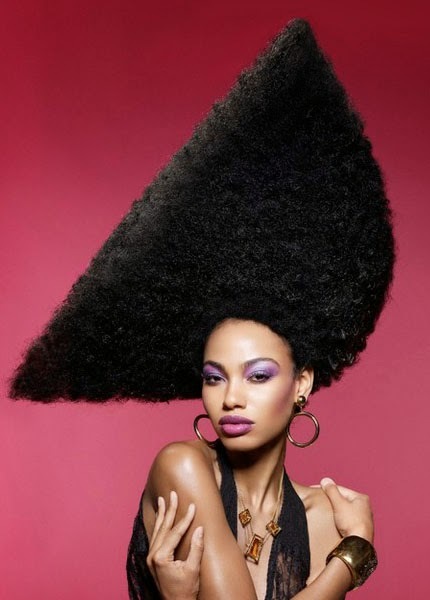 Afro has been in existence since the 1800's. And it is back on the street of Africa, America and the world at large and its most common with the black women. We have celebrities embarrassing this hairstyle big time including me ;-) . I love this hairstyle, others wear the Afro wigs, others grow their own natural hair and just style it..,which ever way, it still looks good. 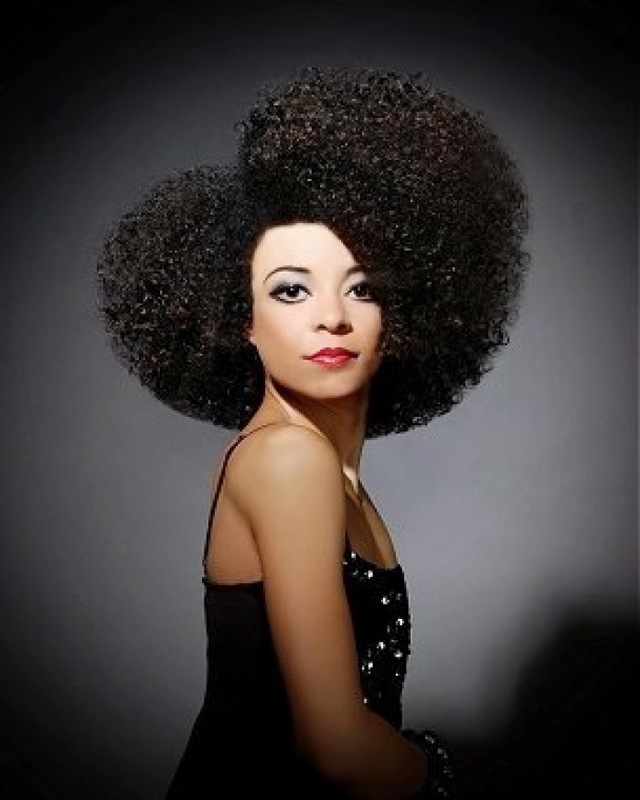 Actually in the 1960's, the Afro also known as the natural became more than a hairstyle or fashion trend but a political statement that allowed black people to express their cultural and historical identity. The hairstyle emerged out of the Black Power Movement, which rejected Dr Martin Luther King's emphasis on non-violence as a form of political struggle. 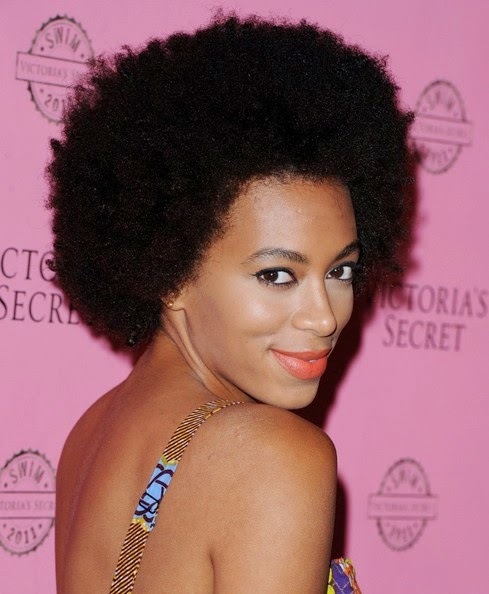 Just a little history about Afros, but am going to give you the best Afro hairstyle i think are amazing. 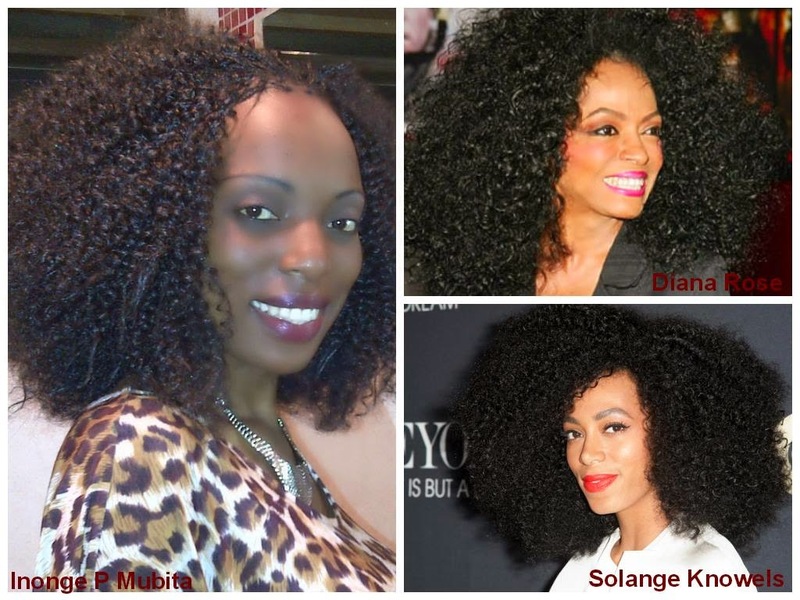 And of course i don't leave myself out (I.P.M) with my two ladies (Solange and Diana) who inspire me hair-wise! 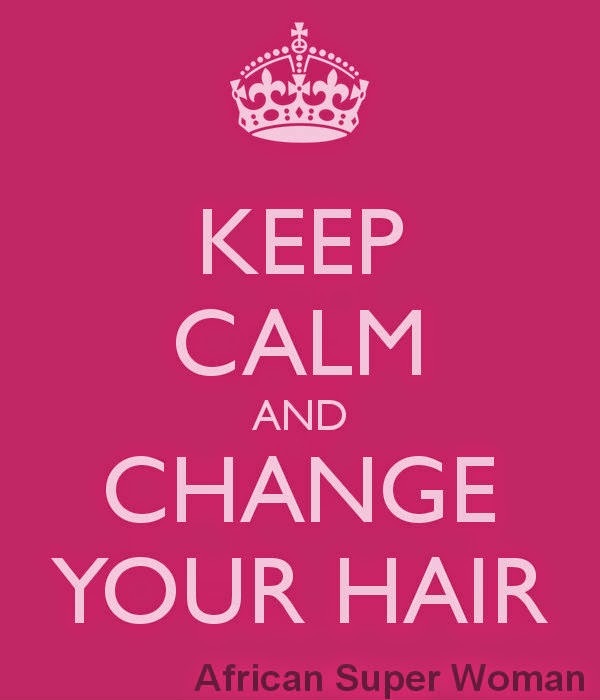 ITS ALL ABOUT THE HAIR LADIES! 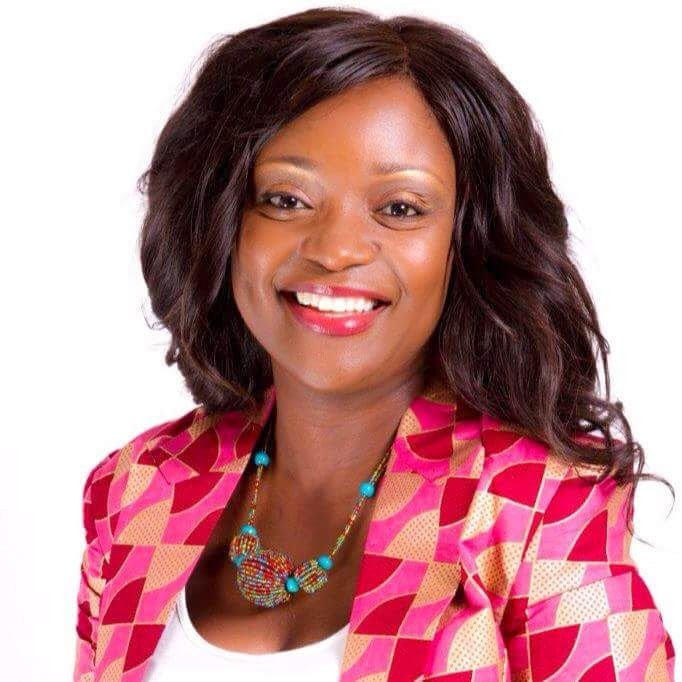 A Chat With Zambia's Most Profound Woman; Norena Mutoya Chiteba, Founder of KUPES Young Womens Network. THANDIE NEWTON.., BORN IN ZAMBIA/ ZIMBABWE/ LONDON? Make a fashion statement with a Headwrap this weekend.